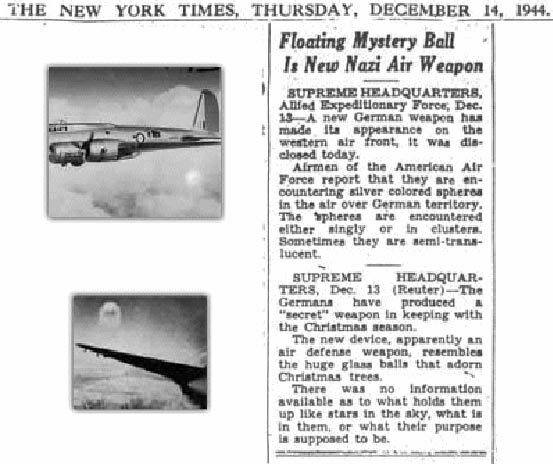 Following is a list of many dozens of chronologically organized news reports (167 at the moment) covering a period from 1942 until today. Close to 100 percent of these articles can be considered mainstream, although this doesn't mean that always reliable individuals are cited. Warnings are provided in these cases. More articles will probably be added in the future. [click] July 8, 1947 (noon), Roswell Army Air Field press release, says U.S. Army retrieved a crashed saucer. [click] July 9, 1947, Nevada State Journal (Reno), 'Army has 'Flying Saucer'; But what is it?'. [click] July 9, 1947, The Wyoming Eagle (Cheyenne), 'Only Meager Details of Flying Disc Given'. 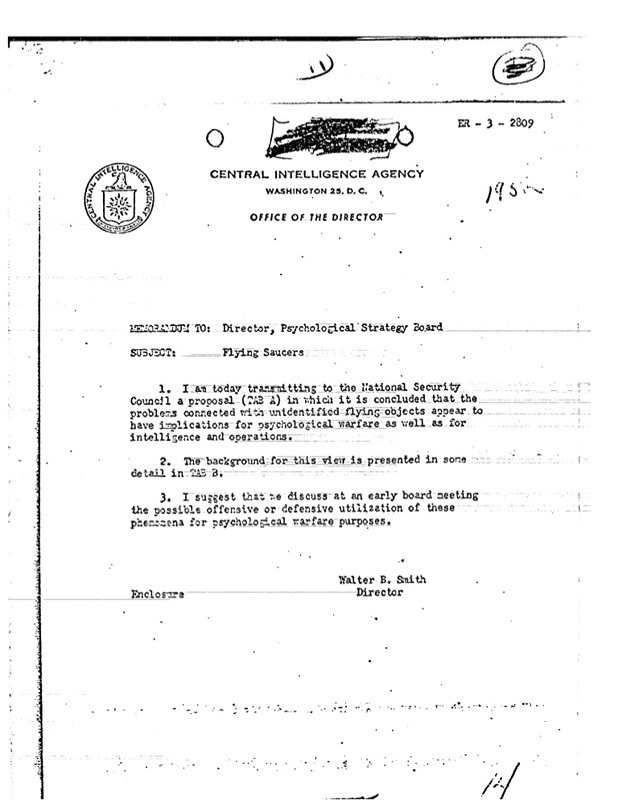 [click] July 1, 1952, U.S. government document, CIA director Walter Bedell Smith acknowledges the UFO reality and proposes a psywar discussion to the Psychological Strategy Board. 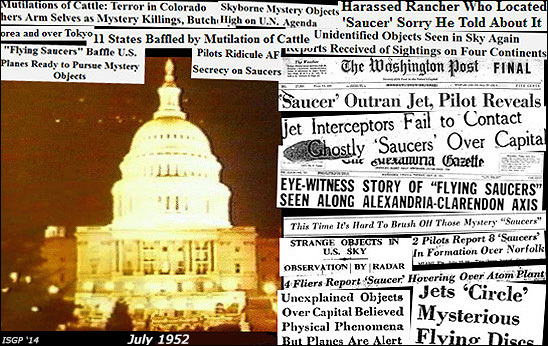 [click] July 20, 1952, Harry Truman at press conference admits administration and military interest in UFOs. Note: Includes the statement of Adm. Hillenkoeter, the first head of the CIA and a NICAP board member, that the UFO subject is deliberately ridiculed to prevent people from taking it serious or talking to others about it. Note: Knut Hammarskjöld, director general of the International Air Transport Association, states he believes in UFOs. 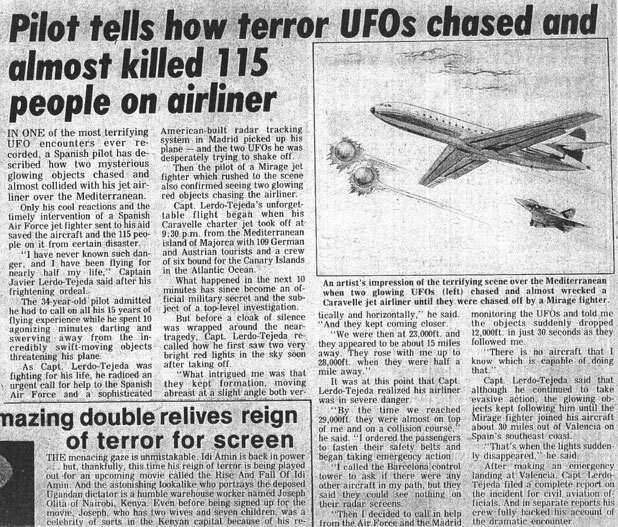 Note: Very extensive article by later well known UFO and paranormal author John A. Keel, thus unreliable. Note: CAUS, with key figures as Todd Zechel and Peter Gersten are considered unreliable by ISGP for spreading of Roswell and MJ-12-related disinformation. Note: Hynek of CUFOS is an "authority", but considered unreliable by ISGP over Roswell and MJ-12 support. Note: About Laurance Rockefeller contacting the Clintons on the UFO issue. Rockefeller has sponsored a ton of bogus research, seemingly on behalf of the CIA. Note: While it looks genuine, at this point I have not been able to find this article in the archives of the Sunday Express. [click] September 21, 1997, Daily Mail, 'The Bonnybridge files'. Note: Good story about thousands of people having strange experiences and a city council member being ridiculed beyond belief after a smear by a UFO magazine. [click] October 13, 1997, Las Vegas SUN / Associated Press Phoenix, 'Astronaut Says Aliens Have Landed'. Note: Includes a partial speech of Edgar Mitchell, who is highly unreliable due to his IONS and Coast to Coast AM association. [click] November 23, 1997, New York Post, 'Bill Wanted UFO Probe: Hubbell Book'. [click] November 25, 1997, Washington Times, 'Hubbell's assignment'. [click] November 27, 1997, Daily Mail, 'Alien territory'. [click] December 21, 1997, The Dallas Morning News, 'Life's great mysteries'. [click] August 18, 1999, Space.com, 'CIA Rues UFO Cover-Up'. [click] November 15, 1999, Daily Mail, 'Britain's X-Files'. Note: Summary of official UK government UFO investigator and Coast to Coast AM guest Nick Pope, who is not to be trusted as independent. He isn't. For more info on MI6 and MOD control over British UFO research, go to ISGP's crop circle article. 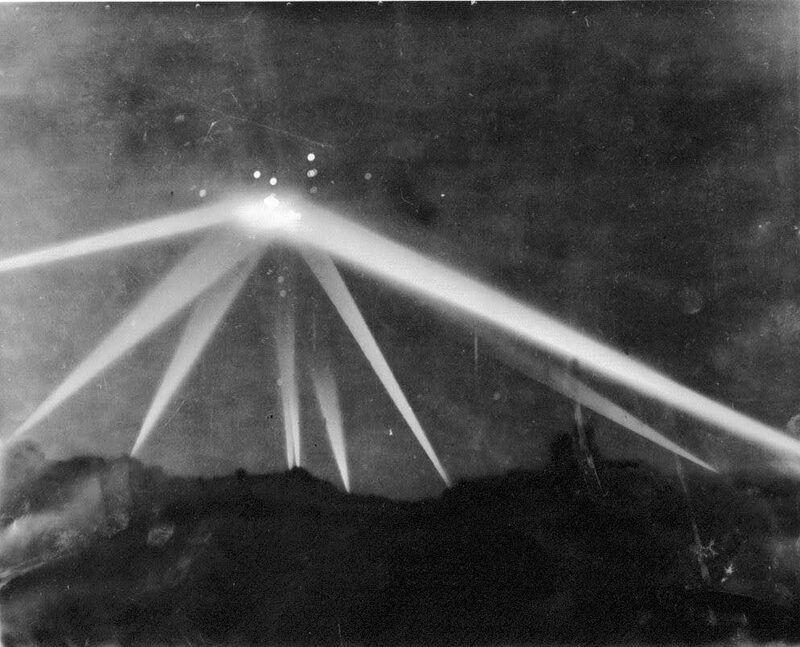 Note: Mentions the French COMETA report, but features numerous UFO con artists, not to mention the fact that the article's author, Leslie Kean, since writing this article has also ingrained herself in the bogus UFO community surrounding Coast to Coast AM. She has been provided with grants from Soros' Open Society Foundations. 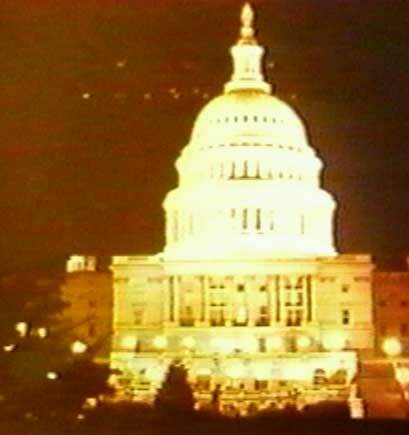 [click] July 2002 discussions about the July 1952 Washington, D.C. sightings, as well as a mysteriously similar 2002 sighting, have been moved over to the relevant section. Note: Quotes former Clinton White House chief of staff John Podesta on need for disclosure. Note: Mentions the bogus Randlesham Forest case and features extremist debunker Susan Blackmore. Note: Involves a CUFOS/Intruders Foundation member, thus highly unreliable. Note: About Steven Greer's bogus Disclosure Project. Note: About Daniel Sheehan and Steven Greer's bogus Disclosure Project. Note: About old painting supposedly showing UFOs. All disinformation. [click] February 18, 2004, St. Petersburg Times, 'Astronaut: We've had visitors'. Note: About Edgar Mitchell of Coast to Coast AM and IONS. Considered highly unreliable. Note: About Paul Hellyer, a Disclosure Project ally. Spreads bogus information.